We know we just talked about Mantles like 2 weeks ago or something, but for real — we’re allowed to gush. The Cali-babes have got a brand new European single out called Raspberry Thighs. 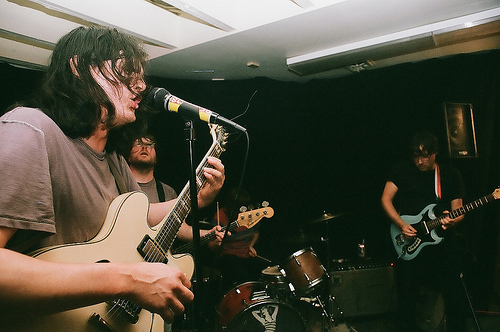 The 7″ comes courtesy of SDZ Records [who also put out a Liminanas single and some other goodies] but we highly suggest jumping on this one because it rules and we’re not sure how many of these we’ll see stateside. 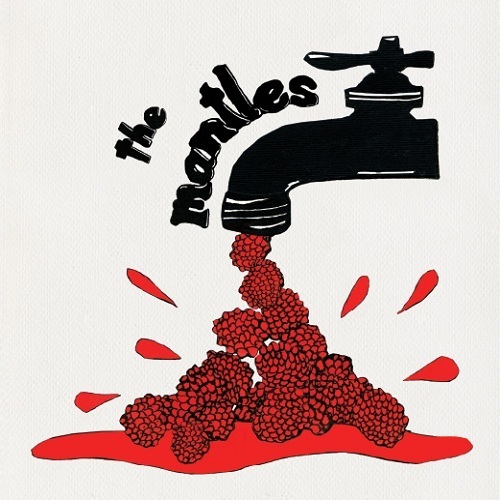 Mantles are over there doing their Euro-thing right now, but the ladies at Daytrotter gave us a little treat the other day when they finally posted up a sesh they did with them back last year. You can download the whole thing for free right here. And get a little sampling of it right down there.